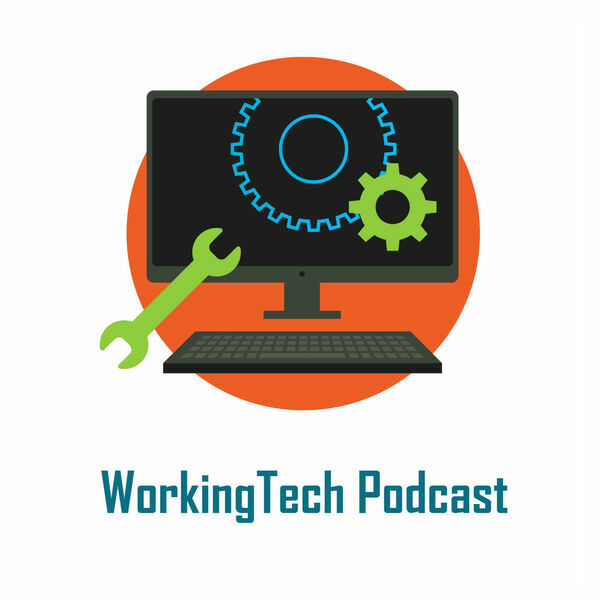 In this episode of WorkingTech, Bill Banham chats with Elijah Moore, CEO and Cofounder at Collage. Bill and Elijah discuss how tech is changing employee performance, onboarding and benefits. Elijah also talks about Collage's role at the new series of innovateworkTO events.